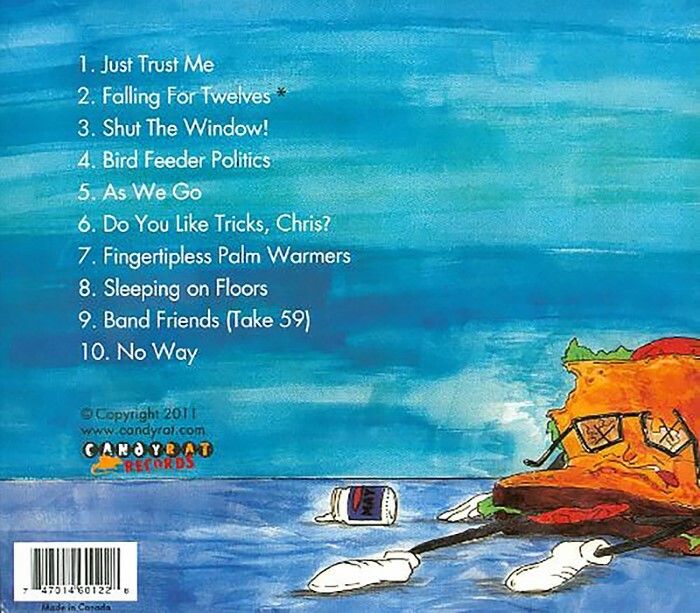 06) Do You Like Tricks, Chris? 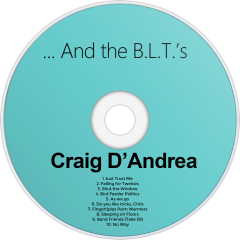 "...And the B.L.T. 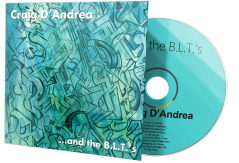 's" is the third full length album from Singer/Songwriter and acoustic guitarist Craig D'Andrea, released on Candyrat Records on April 26, 2011. Craig D'Andrea's third solo release with Candyrat Records is a progression of his style and writing continuing to grow and develop. 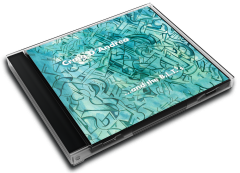 In this release, you can sense Craig has shown us even more about himself than in his past two releases. 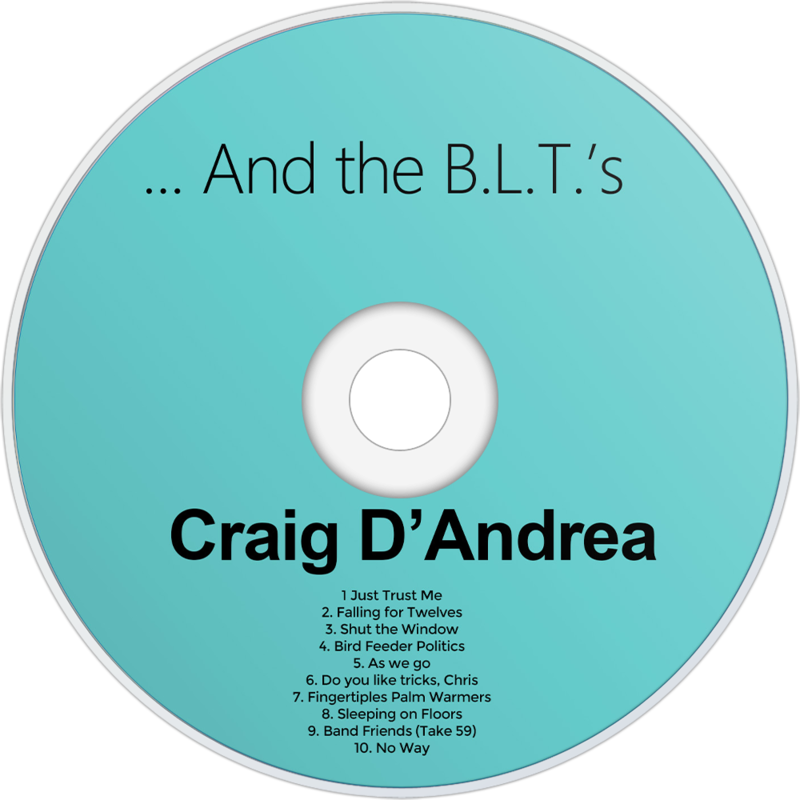 Craig's music is highly melodic and optimistic while never losing the upbeat groove.